Bulk drugs and pharma effluents are unique and have a wide variation in chemicals, COD and BOD values. Normally fluctuation is very high and requires combination of technologies. 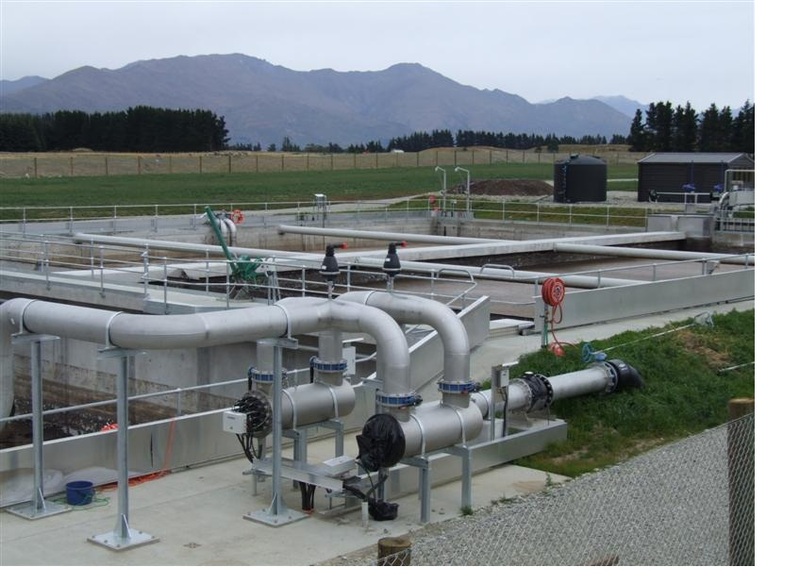 Effluent treatment can even address cyanide removal, ammonia strippers, gas strippers, and evoparators and so on. Canadian Clear offers preliminary primary ETP to ZLD with various combination of MBBR, MBR, UASB followed by MEE (multiple Effect evoparators), solar evoparators. 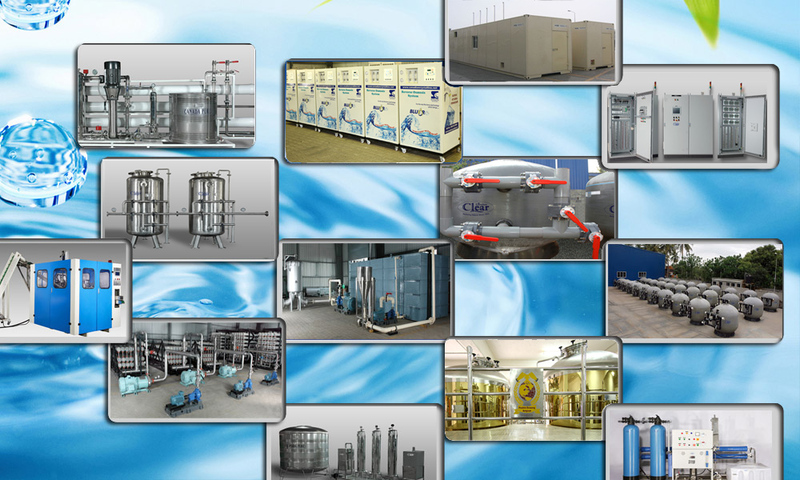 As Canadian Clear is also involved in ultrapure water for formulation, IV meeting USP standards from 27- 31 standards. 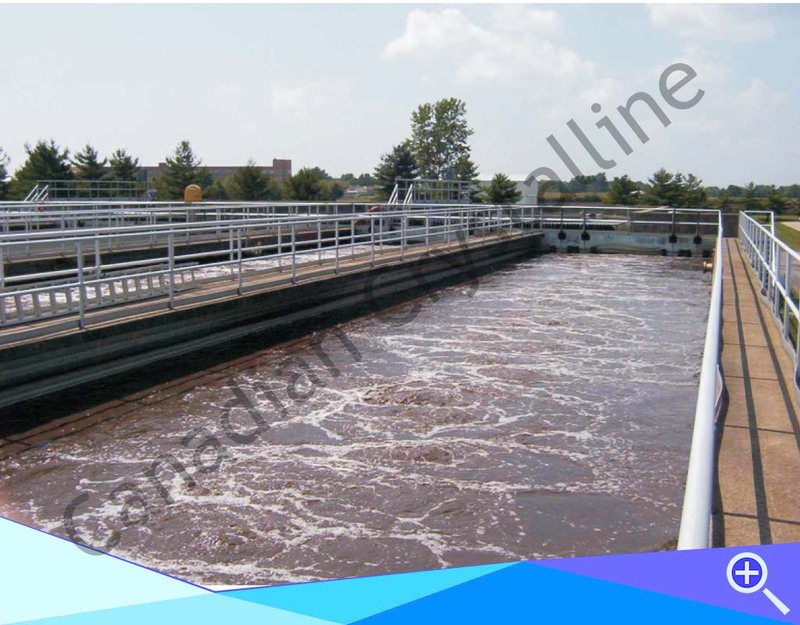 visit our water treatment division.